Barbara and Zafer Baran’s retrospective exhibition at Istanbul Modern’s Photography Gallery presents a selection of works from 11 series completed by the couple between 1999 and 2013. The panoramic landscapes are nothing short of awe inspiring and the images in this blog really cannot do them justice. I strongly suggest you visit the exhibition, which is in its last three and a half weeks, to experience it for yourself. 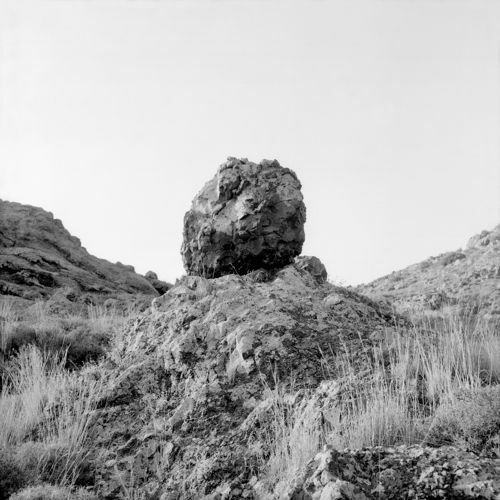 In the series Atlas (1999–2000) the Barans photographed rocks and stones at archaeological and other sites. These static photographs somewhat differ from their later work in that they are primarily concerned with the motionless objects themselves as opposed to telling a story. Naming the photographs after the co-ordinates where the stones were found rather than their place names further frees the objects from cultural or social references. 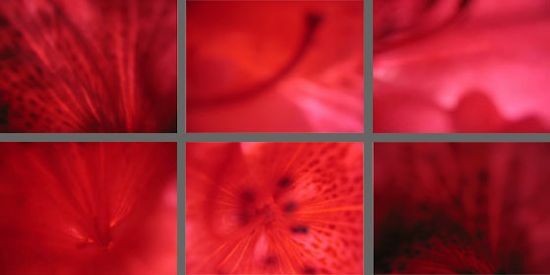 Whereas Atlas explores permanence, in Ephemera (2002) the idea of transformation is examined through flowers. 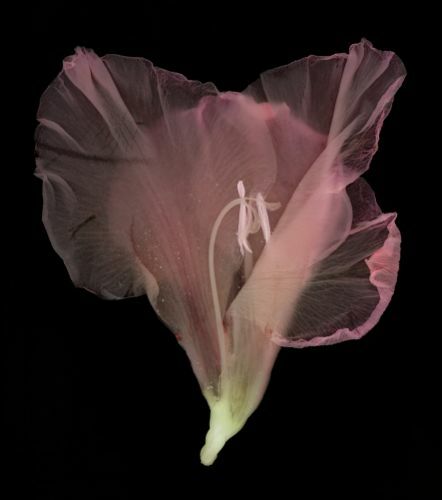 Cross-sections and close-ups of living plants and decaying specimens collected by the Barans evoke such themes as sexuality, reproduction and death. 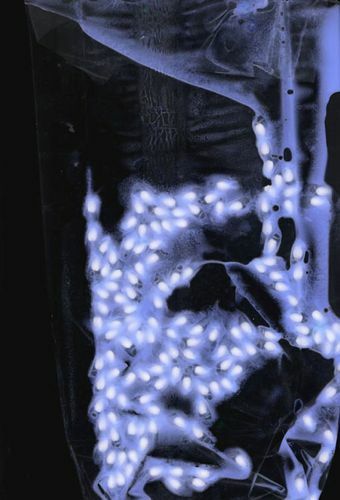 The photographs were taken using a special camera-less method developed by the couple – a modern extension of the photogram technique made possible by digital technology. 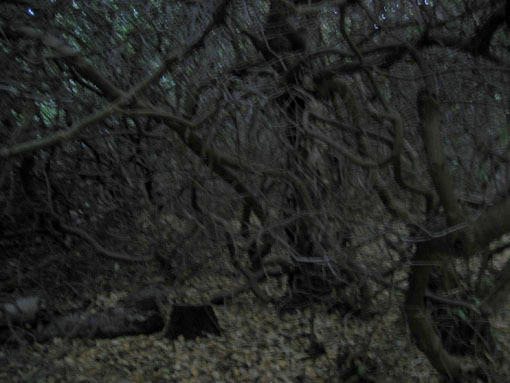 Toxic Forest (2003–2005) focuses specifically on the exotic plant species Rhododendron ponticum. Introduced into Britain in the 18th century, it enlivened parks with its vibrant flowers until its poisonous qualities were discovered and it was deemed a weed. Using two different lighting conditions (twilight and bright sunlight), the Barans were able to capture both the claustrophobic environment of the plant and its gorgeous, vivid blooms. The juxtaposition of a dark, ominous forest with alluring close-ups of the flowers is rather effective. 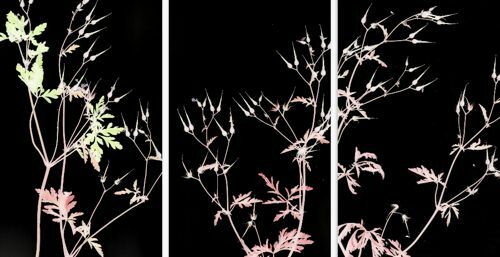 The Weeds series (2006–2007) focuses on wild and unwanted plants, in both agriculture and ornamental gardening. The couple capture the unappreciated, modest beauty of these plants and the creatures that co-exist with them, such as tiny insects and a spider that has managed to crawl into one frame. In Particles and Fluid Bodies (2007–2008), close-ups of seeds and dust invite us to explore the similarities between particles from crushed fruit and the circulation of a human body. Ultimately, we are all just atoms. Xanthos / Letoon (2007) takes its name from the administrative and religious centres of the Lycian civilisation located in present-day Antalya and Muğla. The most important artefacts from Xanthos are now in the British Museum, but for this series the Barans visited the area specifically in search of seeds and botanical specimens. The results are striking images reminiscent of sea creatures. Turner’s View (2006–2009) presents photographs taken from the vantage point of Richmond Hill in London, where the famous painter himself once worked. The views captured show the beauty of colourful sunsets and changes to the environment visible to the naked eye. Technological advances and air pollution (Heathrow Airport is close by) have resulted in a natural environment that looks rather different from Turner’s Romantic landscapes. 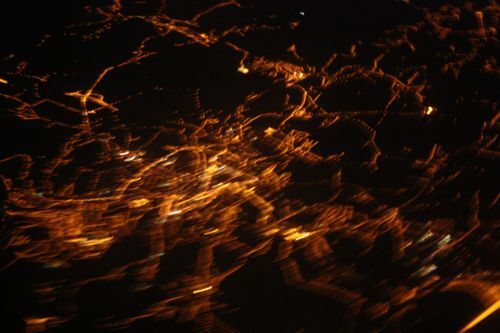 In contrast to Turner’s View, the Metropolis series (2008–2011) looks down, giving bird’s-eye views of towns and cities from inside an aircraft. 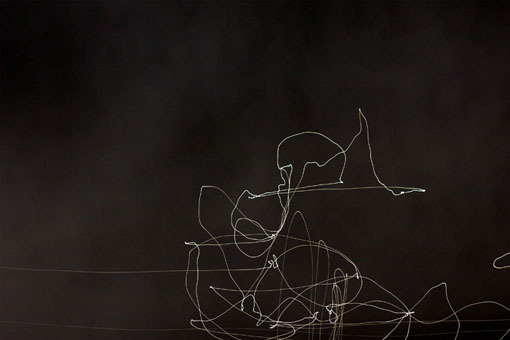 In Star Drawings (2009–2010), long-exposure photographs turn stars into pencils, tracing their movement against skyscapes. Inspired by cave drawings, the Barans capture dizzying shapes created by moving their camera. The result is a brilliant testament to both drawing and photography. 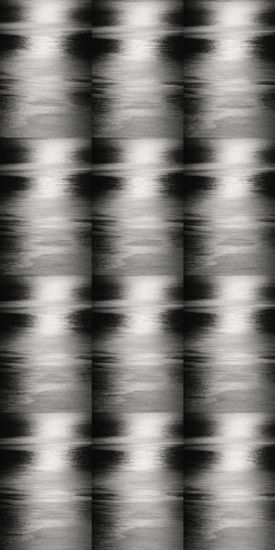 In Moon Drawings (2012–2013) the camera points up instead of down to reveal natural drawings of the moon’s reflection on the sea. 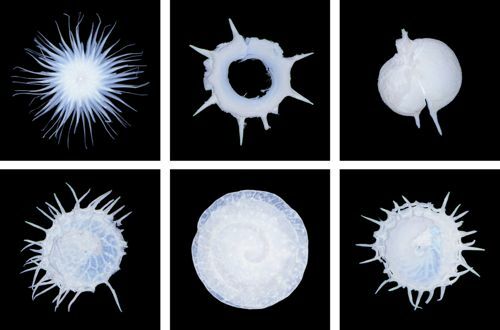 Recording the changes on the surface of the sea through the movements of water and wind, these photographs either resemble graphic compositions or are reminiscent of musical notes and even hieroglyphics. The final image of the exhibition also gives it its name. At first sight you may be forgiven for thinking you are looking at solar flares or an extreme close-up of the pupil of an eye. 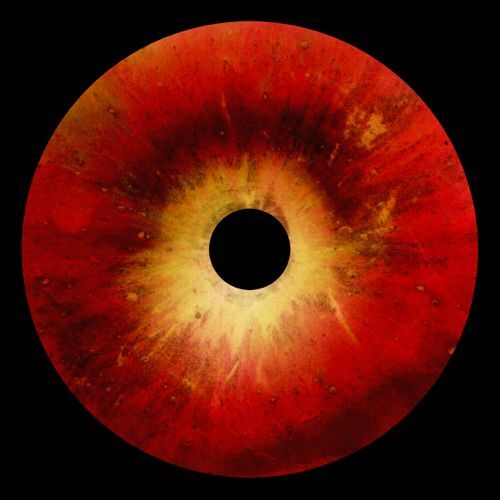 In fact it depicts a much simpler object – an apple fallen from a tree seen through a telescope from the observatory built by Zafer Baran’s father above Izmir in 1960. The photograph has symbolic meaning in terms of observation and particularly the examination of objects from different perspectives, which – as you might have gathered – is crucial to the work of the Barans. 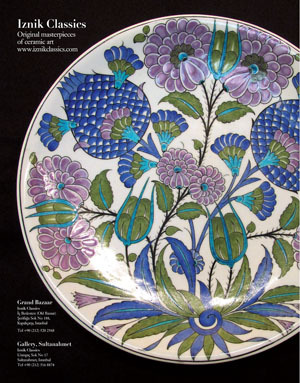 Elizabeth Meath Baker’s cover story in Cornucopia 25 describes the Barans’s earlier work. 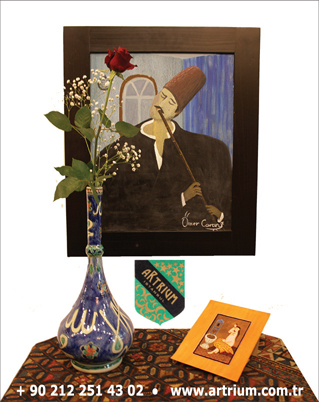 All images courtesy of Istanbul Modern.